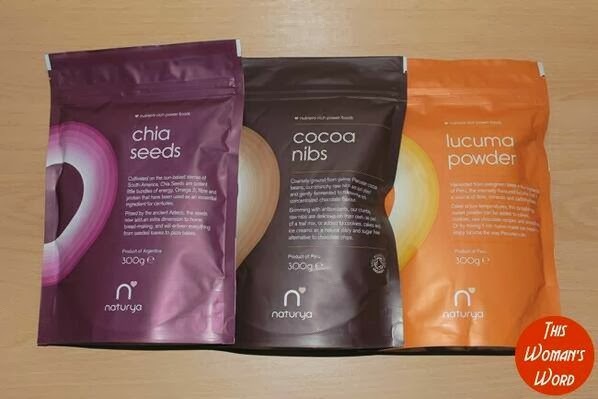 At the end of January I was lucky enough to win the This Woman’s Word super foods giveaway containing a bag of chia seeds, cacoa nibs and lucuma powder! …and the response was eye opening for me! Off I went straight down to the kitchen and threw my chia seeds in a bowl with some soya milk for the night! The next morning, I realised I should have followed the instructions to stir well but a few minutes of good stirring soon put that right! I added some desiccated coconut, cocoa powder and some dried fruits! I was astonished at how delicious this simple little thing tasted! Then the lovely Kaitlin (who created the raw snickers bars) shared this recipe and amazing picture on the lululemon athletica Richmond Showroom Facebook page! Roll up, roll up! Our lovely Kaitlin has been cookin’ up a storm again, this time in the form of a seriously delicious (and healthy) chia pud. Mix all ingredients in a glass and stir every 5-10 minutes. After 30 minutes, place in the fridge overnight. Enjoy cold for breakfast with berries and fresh mint. 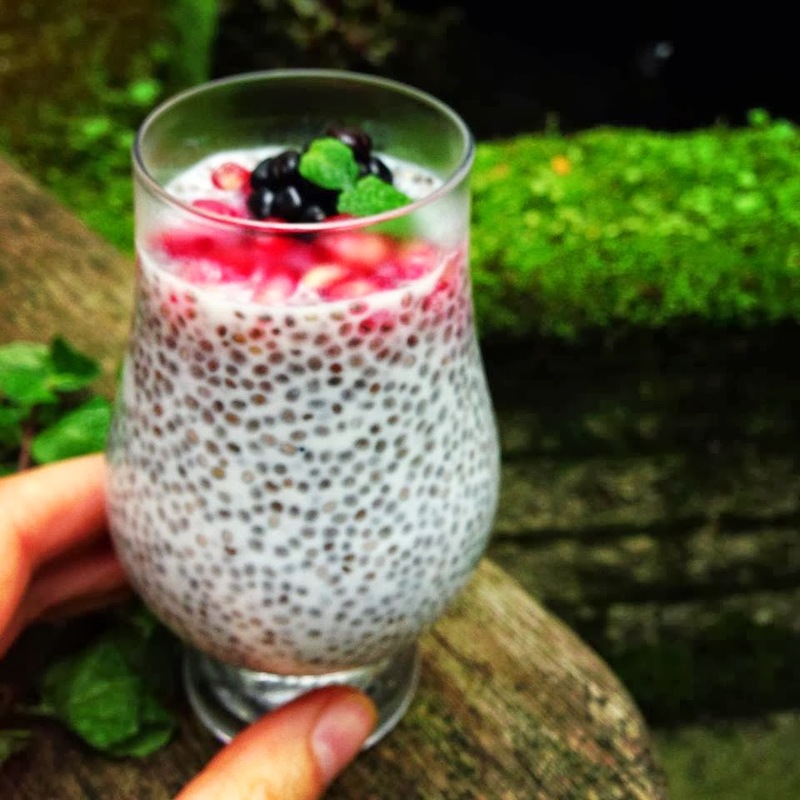 Chia seeds are potent little bundles of energy with generous doses of omega-3, fibre and protein. So did you know about chia seeds?! Or am I just late to the party?! Please share any good recipes / tips with me in the comments, via Twitter or Facebook! Previous Post Save The Date – #lululemonlondon is coming! I'm Elle. I'm a 30-something Fitness Pro, Entrepreneur and Masters Student. I love to sweat, eat and feel good doing so in fitkit! I'm based in Greater London (Essex) and this lil corner of the internet is the professional insight into health & fitness that we all need! Save The Date – #lululemonlondon is coming!